Get all of the car and truck accessories you need at Autosonics in Guelph. 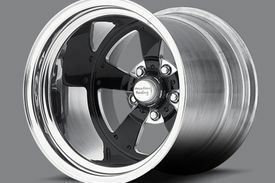 Check out our large selection of custom wheels to enhance your car or truck. A new colour, style or size can transform the look of your vehicle. Complete the package with tires and accessories. 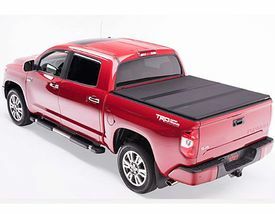 Shield your cargo surfaces with truck bedliners, bedrugs and tonneau covers. Avoid the elements and reduce wear and tear with bug deflectors, light covers, rain deflectors, jeeptops, tire covers, floor mats and liners and cargo liners. 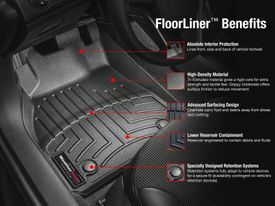 Your interior will stay looking like new with Weathertech floor and cargo mats or liners. A well protected vehicle maintains its market value longer. 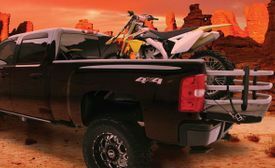 Our range of quality products includes fender flares, running boards, nerf bars, grilles, bed caps, bug deflectors, rainguards, headlamps assemblies, tail lights, HID and LED lighting kits and tonneau covers. Guiding you to make knowledgeable choices, our professionals will design your optimum system with the most suitable components. Our installation team will hook it up for you and in style! Headlights, tail lights, marker and corner lamps will increase your visibility and security on the road day and night as well as update the look of your vehicle. 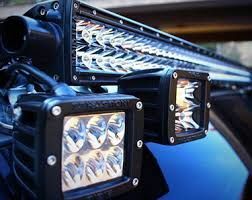 If it’s LED or HID products that you’re seeking, we have them for your car, truck, motorcycle or SUV. With our expertise in cargo management, you’ll stow your belongings where you want them and hold them down safely & securely. At Autosonics, we’ll steer you to find the right products for the right applications. Looking to mod out your ride? 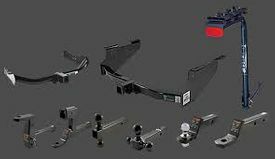 Autosonics can help through its solid selection of performance parts and accessories from some of the top names around. 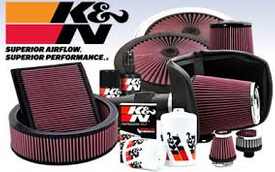 Cold air intakes, tachometers and gauges, high-performance brakes and rotors, stainless steel mufflers, performance tuners, state-of-the-art battery chargers, stainless exhaust systems, coilovers, engine management... you’ll find us to be a one-stop shop. Scott and Sonia Tucker, along with their talented team of technicians can make sure that your devices are properly installed. Give us a call and get the upgrades you need, whether it’s for your car, truck or boat. See who makes Autosonics a leading force in the mobile audio and video equipment industry.